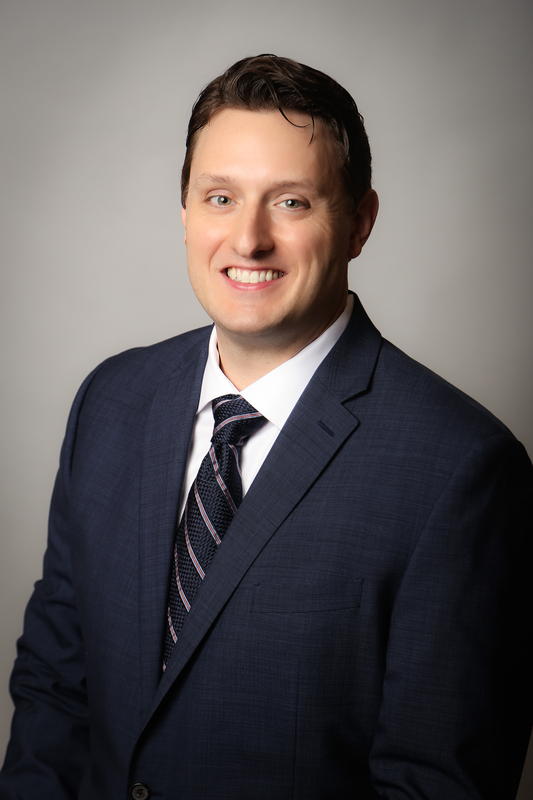 Sam Pewitt is the Associate Broker at the Phoenix office of Paramount Lodging Advisors, and is focused on the hotel markets in the Southwest United States, including Arizona, New Mexico, Utah, Colorado and the surrounding areas. Prior to joining Paramount Lodging Advisors, Sam worked in residential real estate, tech startups and digital advertising, with clients including Walmart, Ubisoft, ampm, and Diamond Foods. Sam received his BA in Business Administration with an emphasis in International Business from Washington State University. He lives in Tempe, AZ with his wife and son.